We have the solution to all of your storage needs. Take a look at our unit prices and availability to get started or give us a call at (904) 638-3092! Whether you live in St. Augustine, St. Augustine Beach, Butler Beach, or Hastings, Ernie’s Self Storage is just a quick drive away! 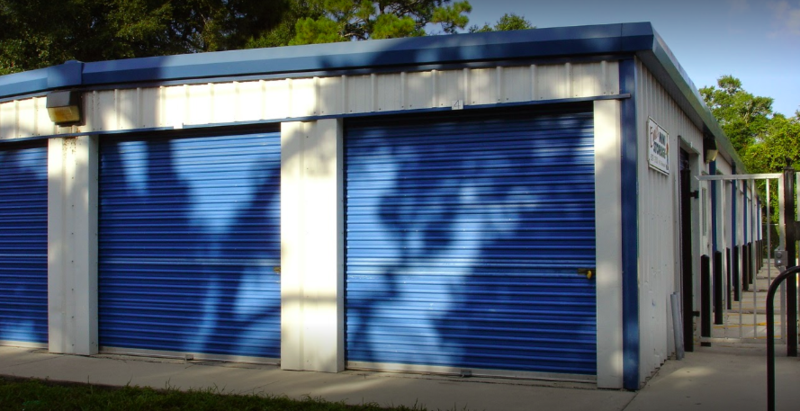 We’re right off Highway 1 and not far from I-95, making us the perfect place to store your important belongings. Stop by during our office hours Monday through Saturday, and we’ll gladly help you find the unit that’s right for your needs. With indoor and outdoor spaces, both climate-controlled and not, we’re confident we have a space that will work for you. We’ve been family owned and operated since 1989. This means you get the friendliest service directly from our owners and managers. We’re always available to provide you with the expertise you look for in a self storage operator. We’ll help you find the unit that best meets your individual needs, whether that’s a small indoor climate-controlled space or a large outdoor RV parking spot. You won’t get the kind of personalized service we offer from any other facility in the area! In addition to our fantastic service, we also offer a wide variety of amenities, including drive-up access for an easy unload. Our facility is securely fenced and features a controlled gate-access system that ensures only current tenants can enter the property. This gate opens at 7 a.m. and closes at 7 p.m. every single day of the week, allowing you time to stop by on the weekends or before or after work. Whether you value convenience, customer service, or affordability, come to Ernie’s Self Storage today!